Dianne is originally from Manitoba, but left Winnipeg for the big city of Toronto more than 30 years ago. The Toronto city scene could not keep our Dianne, this prairie girl always enjoyed the Rodeo, so our girl spent many years trying to manage a team of renegade Endodontists in Calgary Alberta. After many Booms and Busts, she recently decided to return home to the prairie. What has become Calgary's loss, has become our (Kildonan Place Dental Centre's) gain. Dianne brings to our office a renewed sense of efficiency and organization! She has an outgoing personality and pleasant demeanor even when dealing with tough issues. In a very short time we have already been privy to her exemplary leadership skills! Upon arrival she took the reins in our office and guided "Our Team" through the Manitoba Dental Association Infection Control Audit. Upon completion of this audit we were told that our office was in the top 5% of dental offices in Manitoba. We were told that Alberta, has some of the most demanding Infection Control Guidelines in the country, this Alberta experience was priceless as Dianne came in and re-wrote our Infection Control Manual. Using her skills as a WHMIS trainer, she trained all our staff in the proper handling of Nitrous Oxide and Hazardous materials, so we attained our Facility Nitrous Oxide Certification to boot! Dianne's extensive Dental experience has been a great benefit to our office. 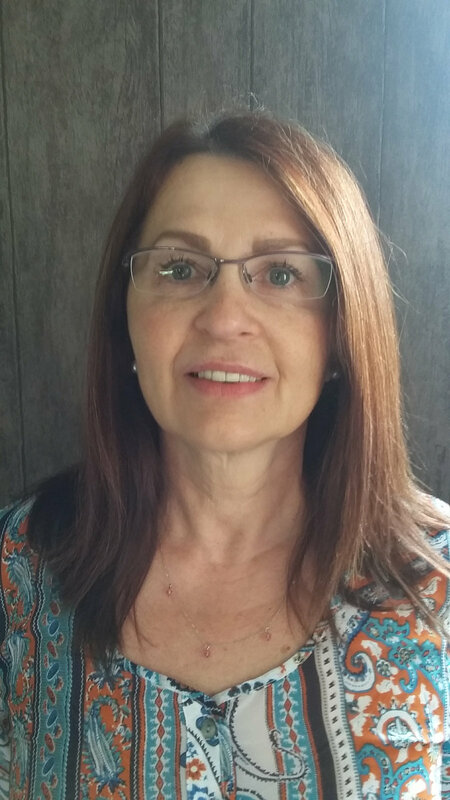 Lately Dianne is spearheading our office development in the direction of Ceridian's Dayforce Human Resource Management System. As well as updating our Dental Software System, from an old antiquated Server driven software platform, to a more modern "Cloud" based software system. We are really looking forward to the deployment of both systems in the near future, and hope these improvements will ultimately help us and "Our Team" deliver better dentistry to you as a Patient! On a personal level Dianne is dedicated to providing a flexible and family focused environment where everyone feels welcome, cared for, safe and happy. In her spare time you may find her gardening, sewing, or expressing her passion as an artist through painting. Or just spending quality time with her husband and family.